Although Bonfire Films does a lot of start to finish video productions for commercial clients, we also do a lot of freelance work that finds us crewing for other production companies. 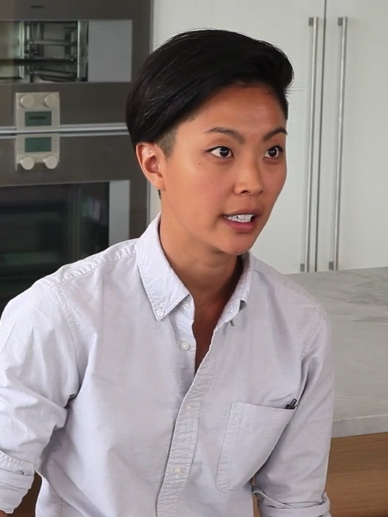 That was the case for Carnivore Wine’s Devour Life Series featuring Top Chef winner Kristen Kish. Corey spent one day in Boston with the folks of No Coast Productions in the kitchen and on the street with Kristen as she talked about her philosophy on cooking, life and how Top Chef has allowed to to grow as a person. Corey served as second camera (shooting the food prep shots and a large chunk of the b-roll) and gaffer. And the best part of doing a project like this…. we got to eat the meal once Kristen was finished.